Viewer 614 Voter 0 Avg. 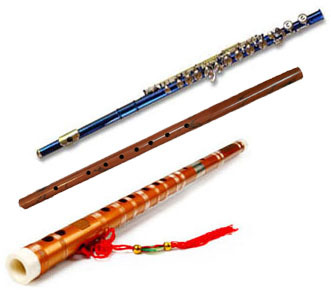 The flute is a family of musical instruments in the woodwind group. Flutes can be made from many materials. 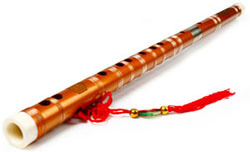 Bamboo flutes are popular because they are not expensive and have excellent sound. 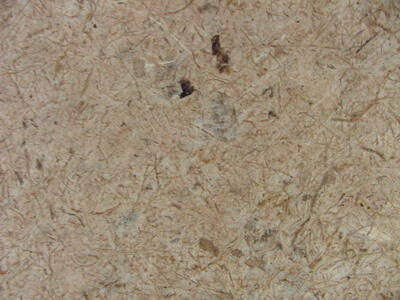 There are numerous types of bamboo flutes made all over the world.